Jena Malone: Make-Up Free at the Market | Jena Malone | Just Jared Jr.
Jena Malone picks up some veggies at her local Whole Foods Market on Monday afternoon (August 20) in West Hollywood, Calif. 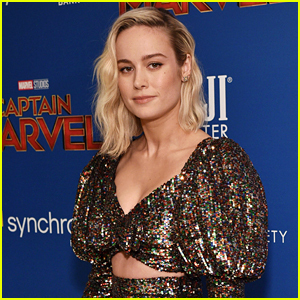 The 27-year-old actress stocked up on some yummy organic vegetables for her kitchen. Recently cast in The Hunger Games: Catching Fire as Johanna Mason, Jena told E! 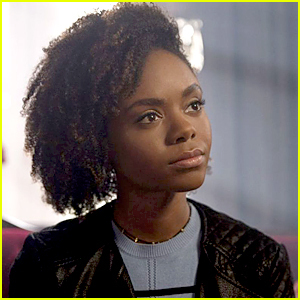 about her love for the books. “I read the whole series over a weekend when I had a wisdom tooth out. I was in bed looking for something to read and my little sister recommended it like a year and a half ago, so she was like, ‘You have to read it! You have to read it!’ And so I’m glad I finally did and I loved it,” she shared. 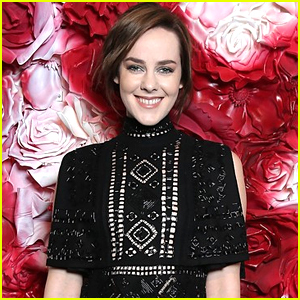 The Hunger Games' Jena Malone is Engaged! Elle Fanning Gets Support From Sister Dakota At 'Neon Demon' Premiere! 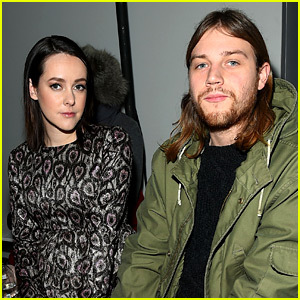 Jena Malone & Boyfriend Ethan DeLorenzo Bring Baby Bump To Sundance 2016! 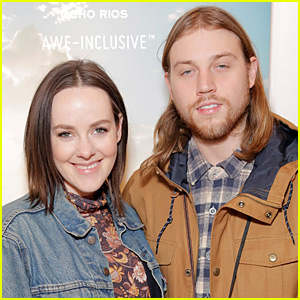 The Hunger Games' Jena Malone & Ethan DeLorenzo Are Expecting! Jennifer Lawrence & Willow Shields Attend 'Hunger Games' Private Dinner In Germany Hosted by Jacqueline Emerson's Dad! Make-up free AND bra free… man, they keep those veggies cold! Buy all leading Makep-up brands at our Online Fashion Store http://www.transfashions.com with international shipping option.